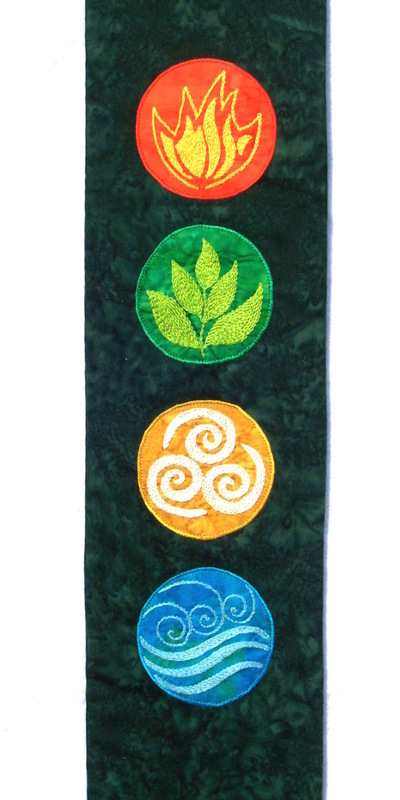 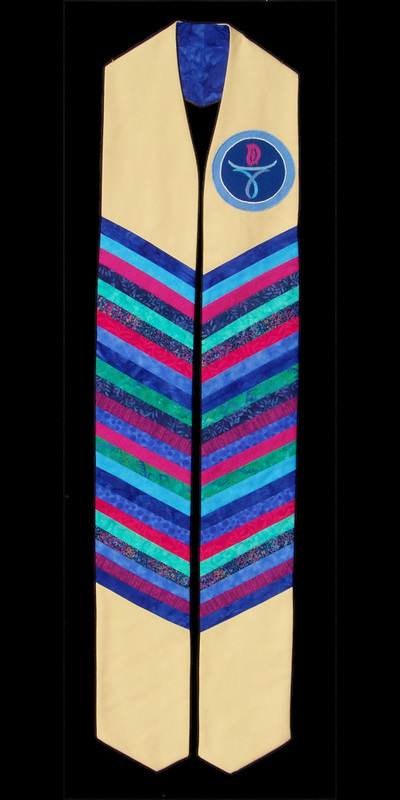 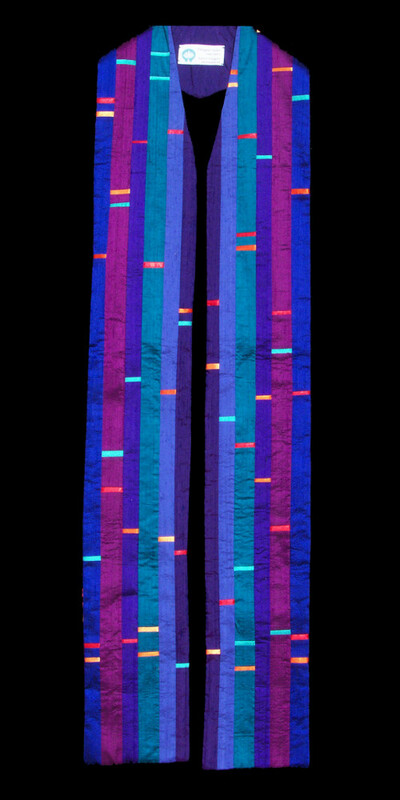 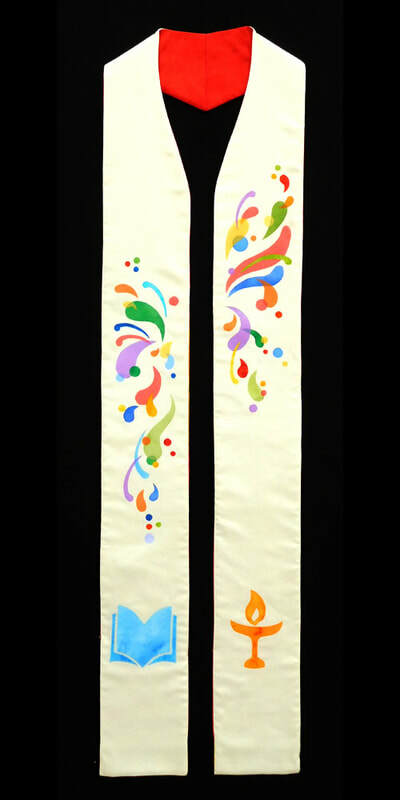 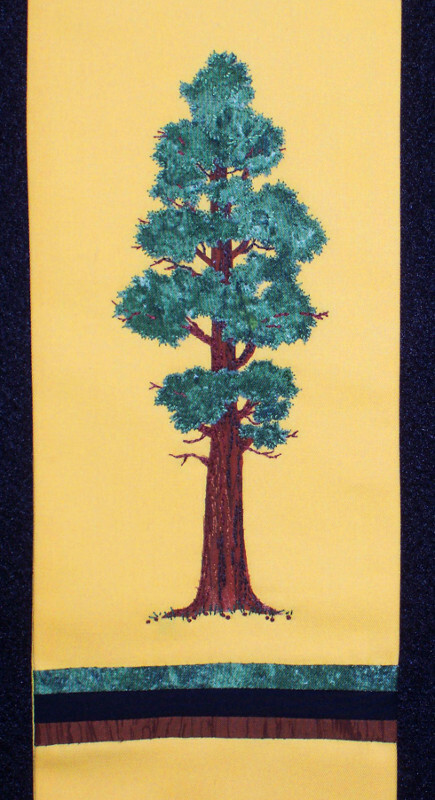 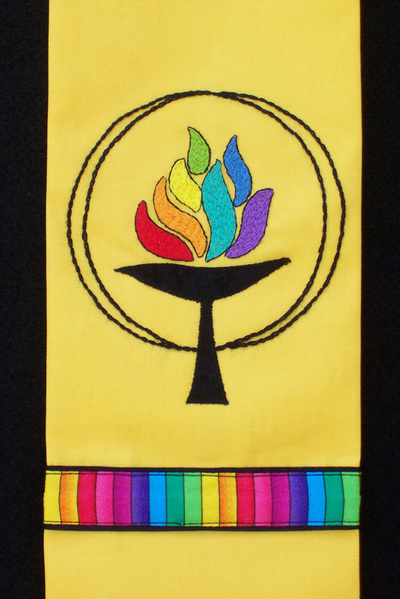 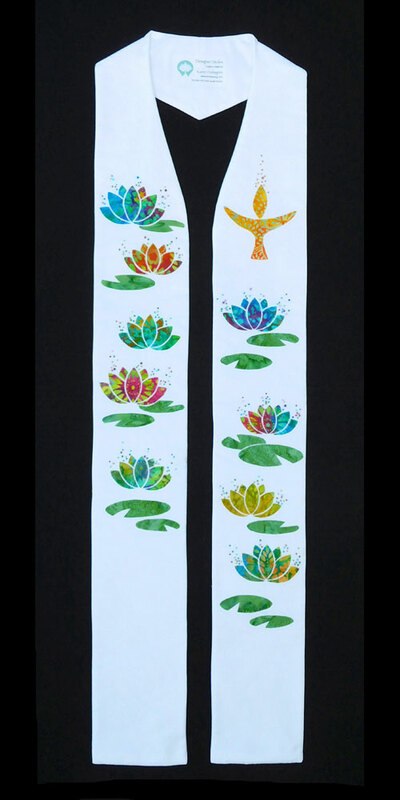 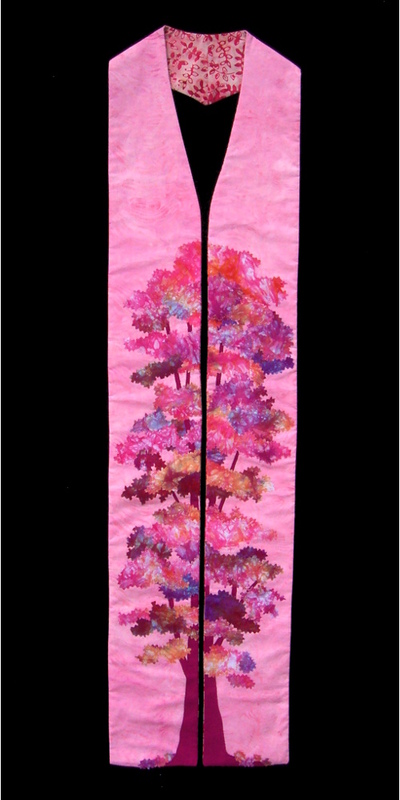 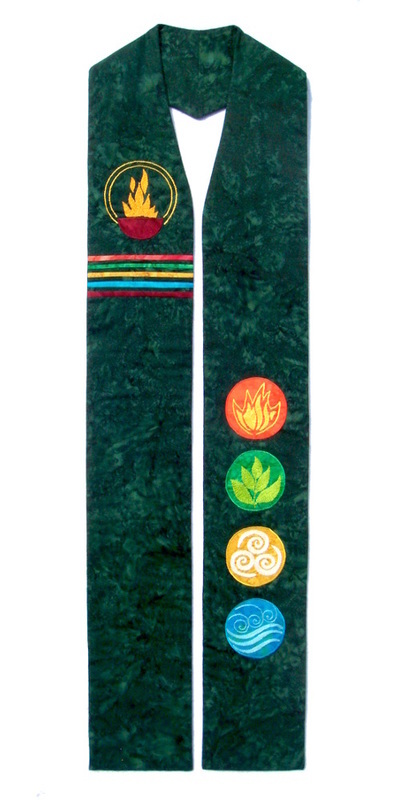 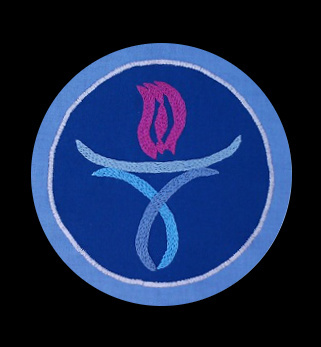 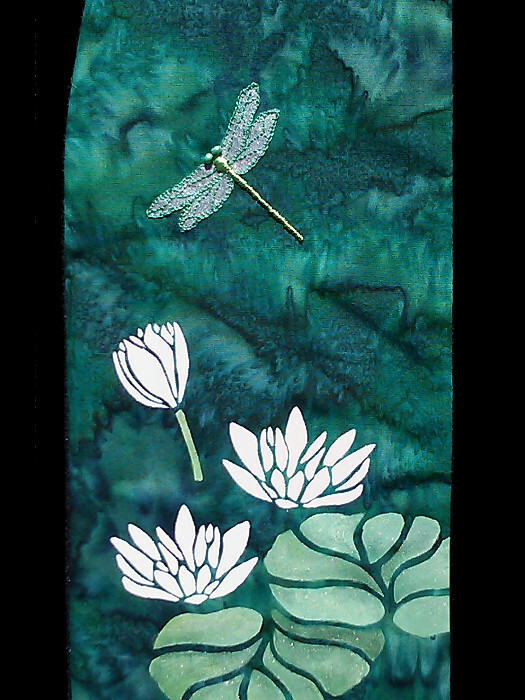 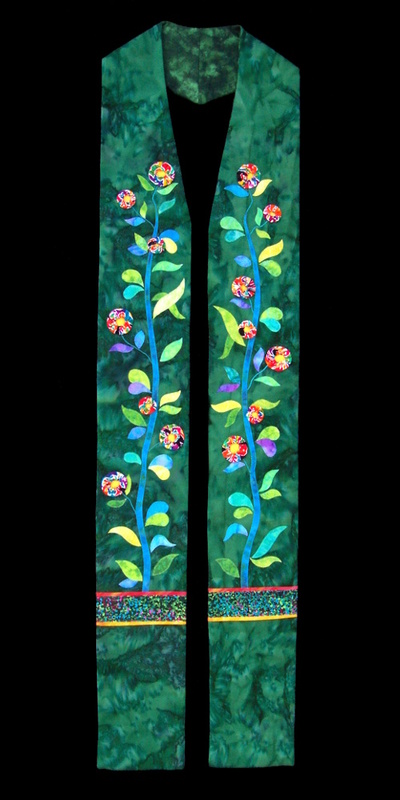 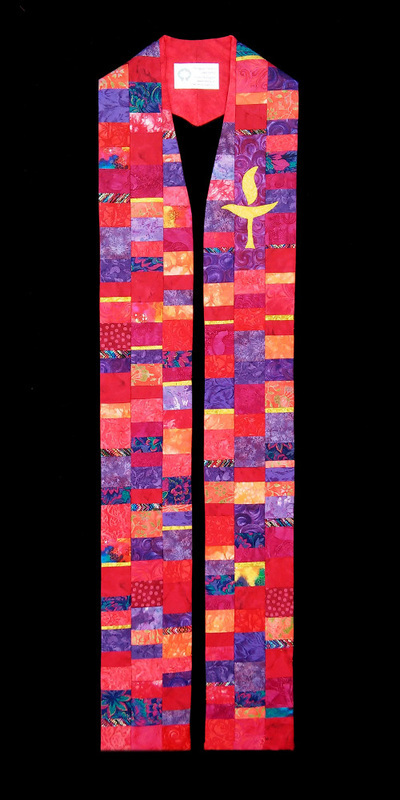 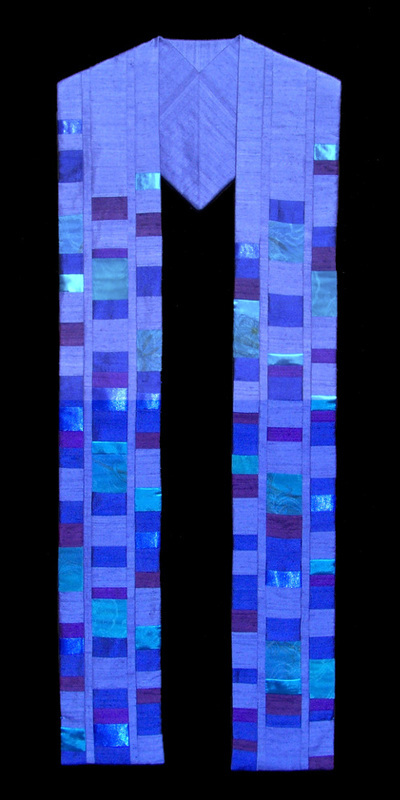 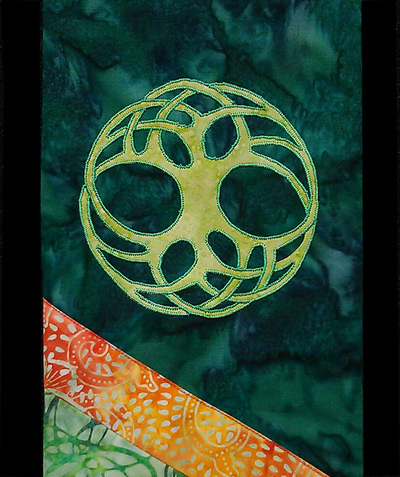 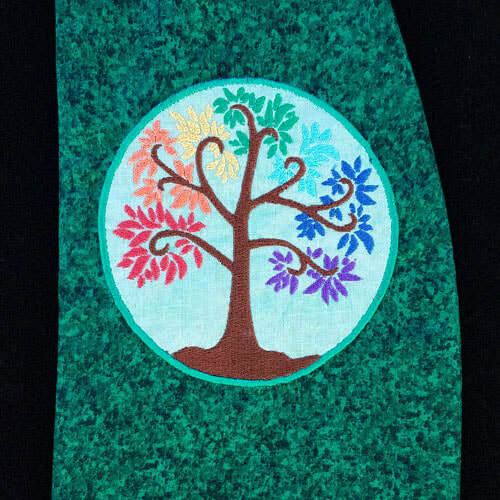 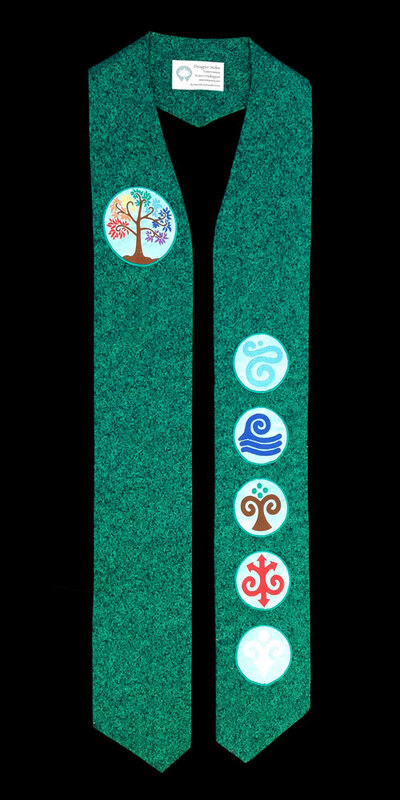 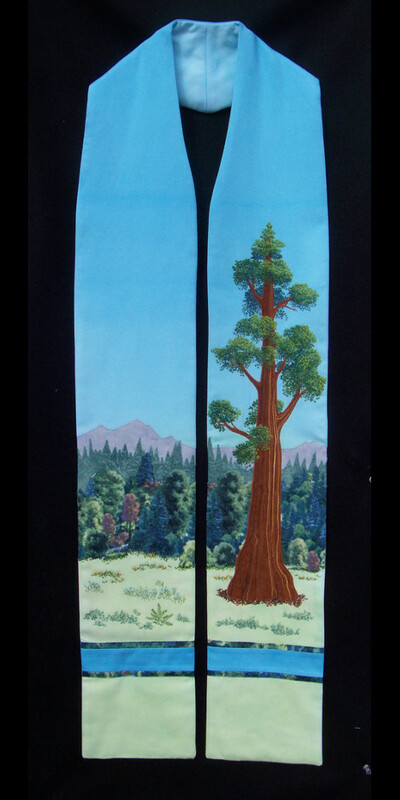 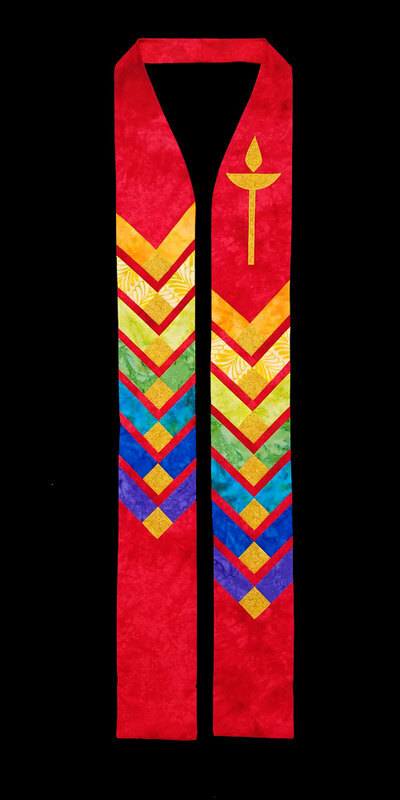 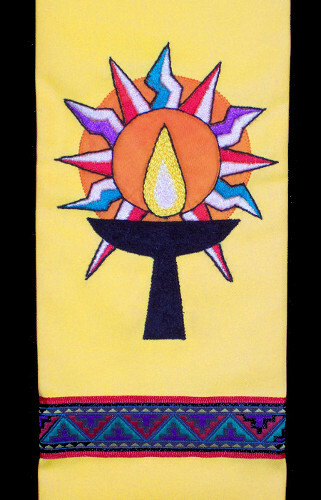 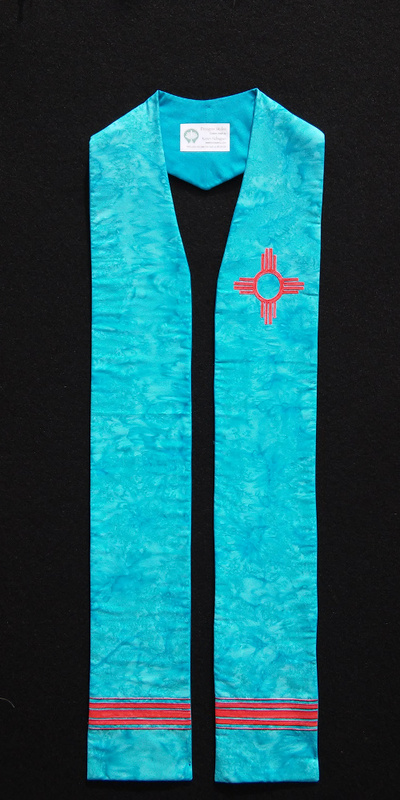 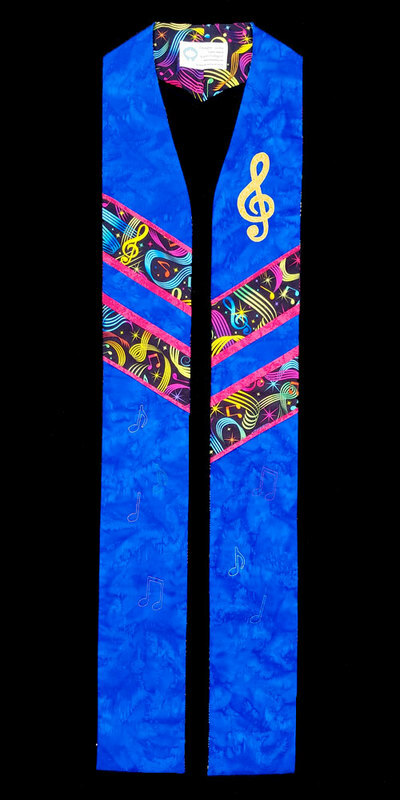 I am pleased to show some of the many Designer and Standing on the Side of Love stole commissions I've completed for ordinations and installations of Unitarian Universalist ministers as well as clergy from other denominations. ​​Just click on an image ​to see a larger version and/or a slide show. 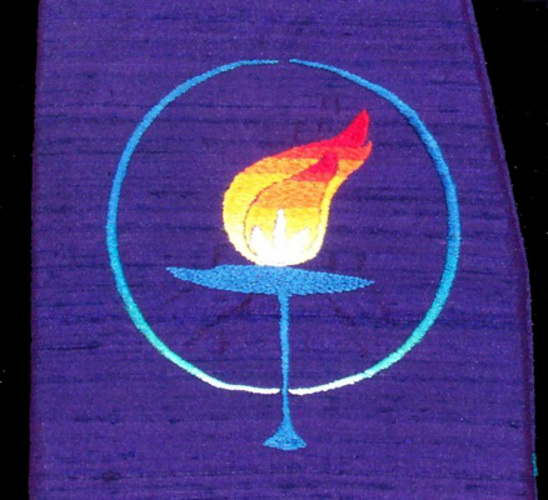 If you are looking for something special, let's chat!